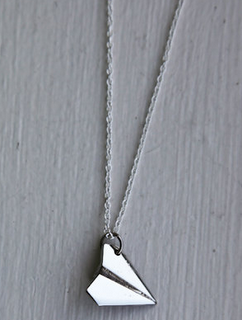 "Paper Airplane" Necklace from Charm Topia! $200 worth of Babo Botanicals Organic Skin Care! 2 more winners will win $45 worth!